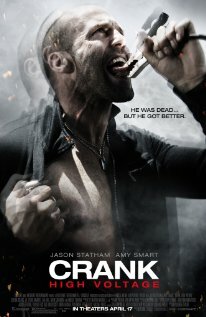 Crank: High Voltage (2009) Technical Specifications » ShotOnWhat? Starring ~ Jason Statham, Amy Smart, Clifton Collins Jr. 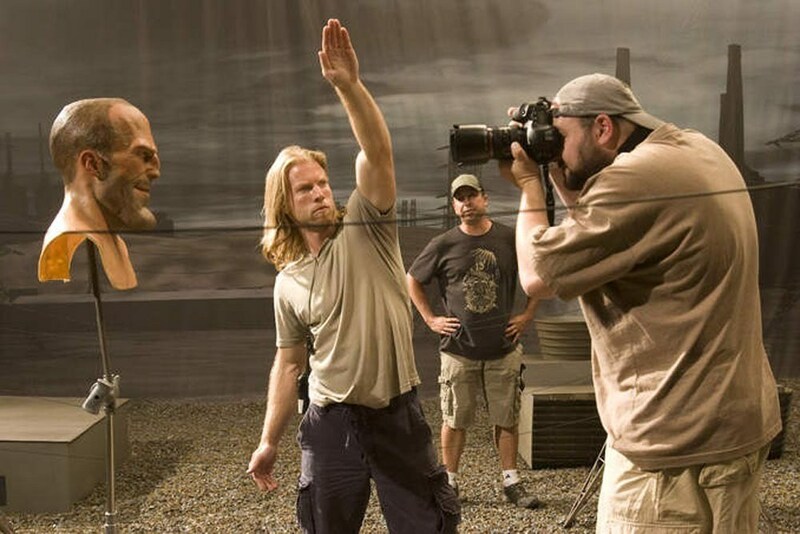 Visual Effects Producer: LOOK!  Effects, Inc.
Special Effects Makeup: Tinsley Transfers Inc.
Special Effects Makeup Production Coordinator: Tinsley Transfers Inc.
Special Makeup Effects Crew: Tinsley Transfers Inc. Stunt Double: Clifton Collins Jr.